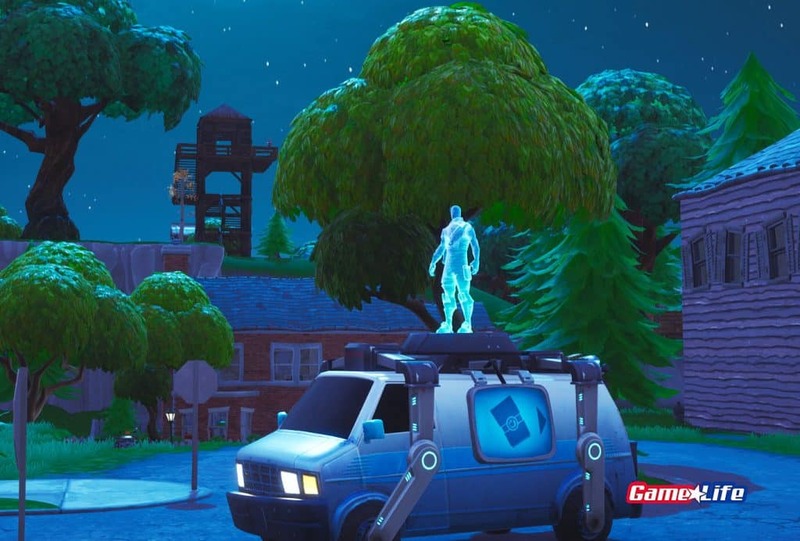 20 reboot van locations spread across the Fortnite map, here is where to find them. 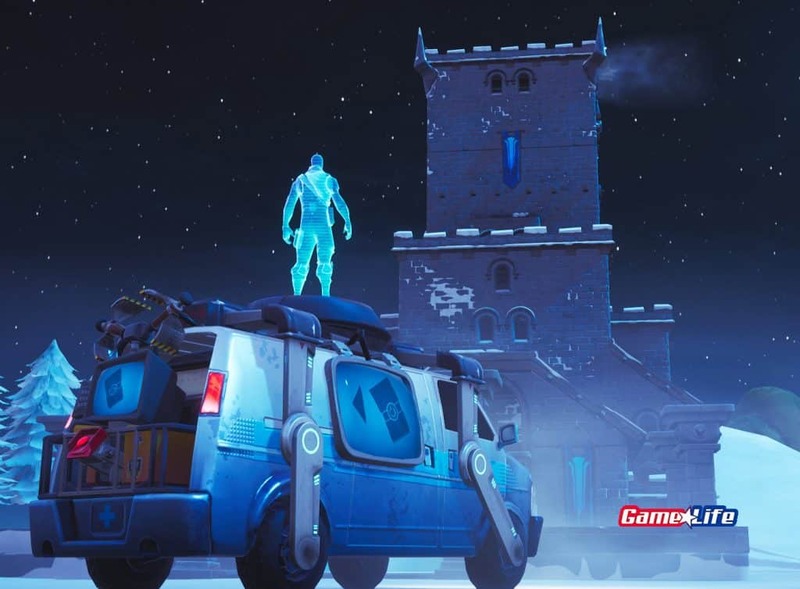 Fortnite Season 8 rumors are now a reality as update 8.30 finally introduces the much anticipated Reboot van. 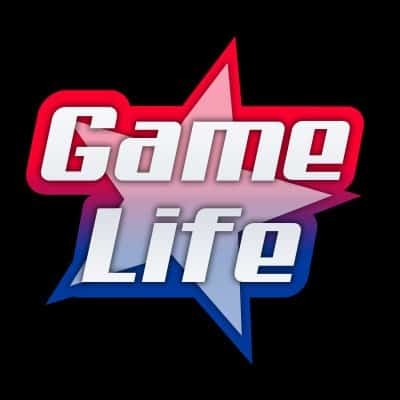 Early evidence from game replays and leaks showed Second Chance Machines named files contained with Season 8. 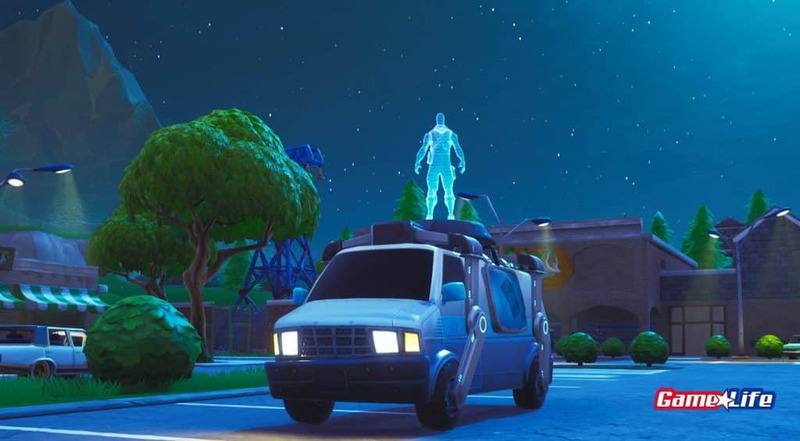 Although there was no official confirmation early on, Epic finally confirmed the new respawn vehicles, that will definitely change the action for squad games. 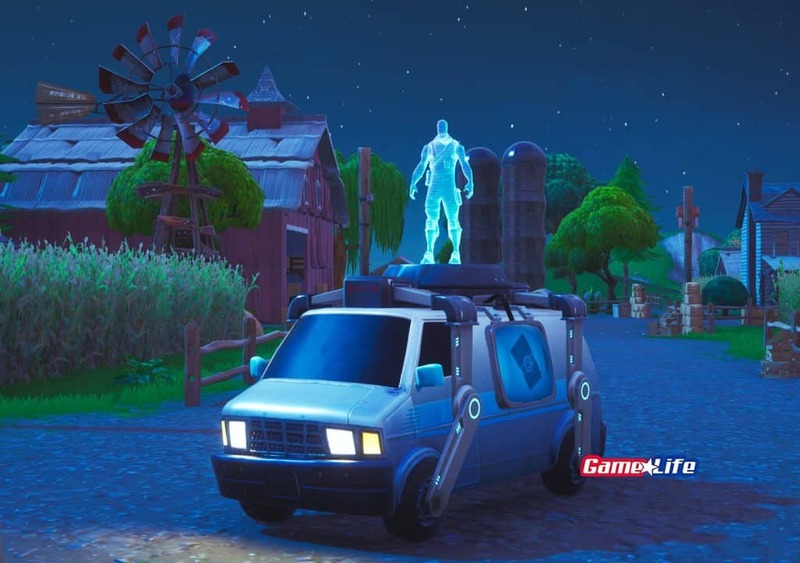 The map below shows exactly where to find all reboot van locations. 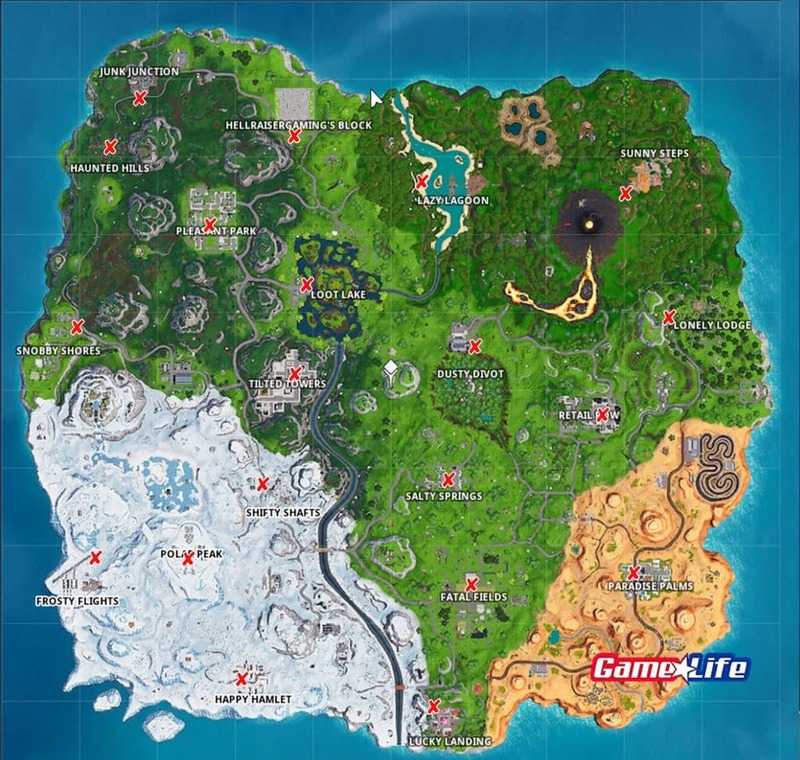 There are 20 Respawns spread across the new Fortnite map, with all of them spread out pretty evenly. 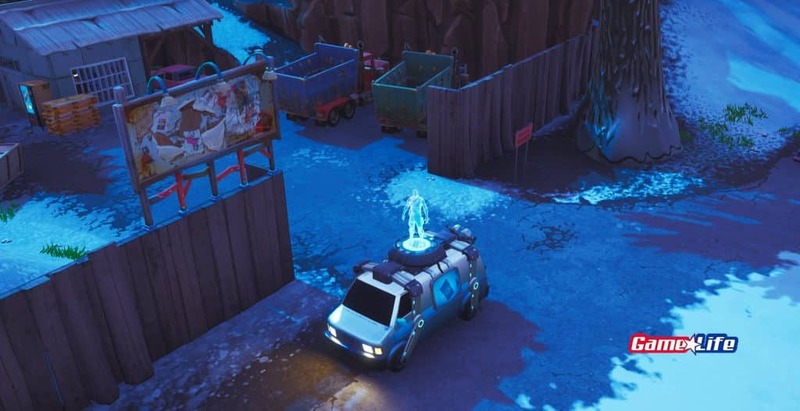 All major drop locations contain at least 1 reboot van, with most of them being located just outside entrances. 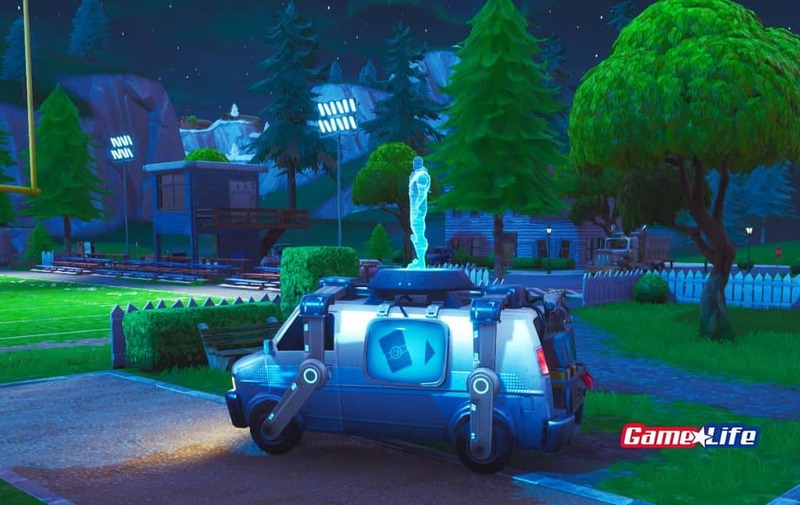 Surprisingly, the west world only contains one van found at the central of Paradise Palms. 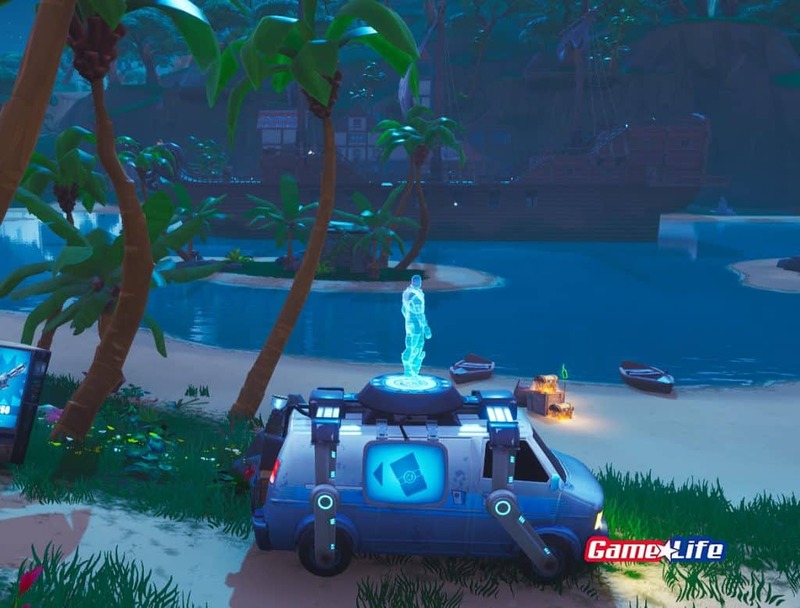 The new jungle are show vans spread the furthest from each other. 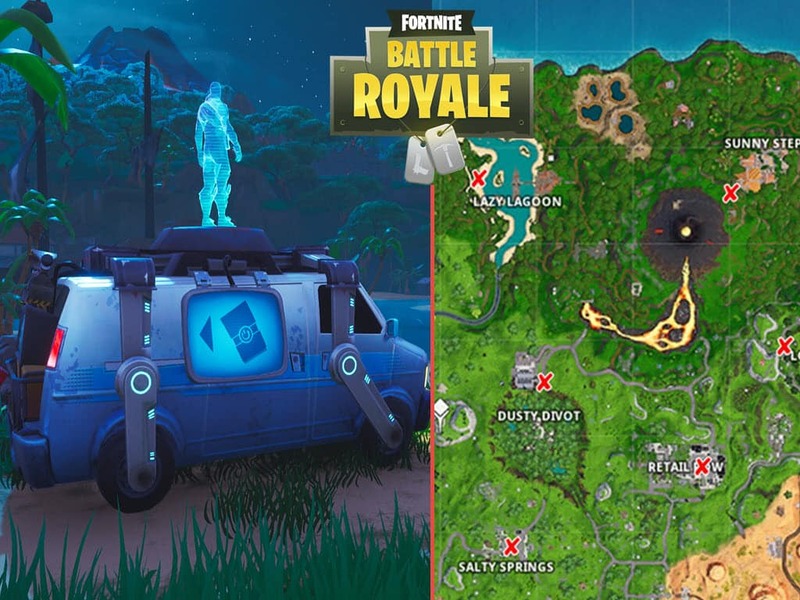 From the center of the volcano, players can find 3 van spawn locations, Lazy Lagoon, Sunny Steps and Lonely Lodge. 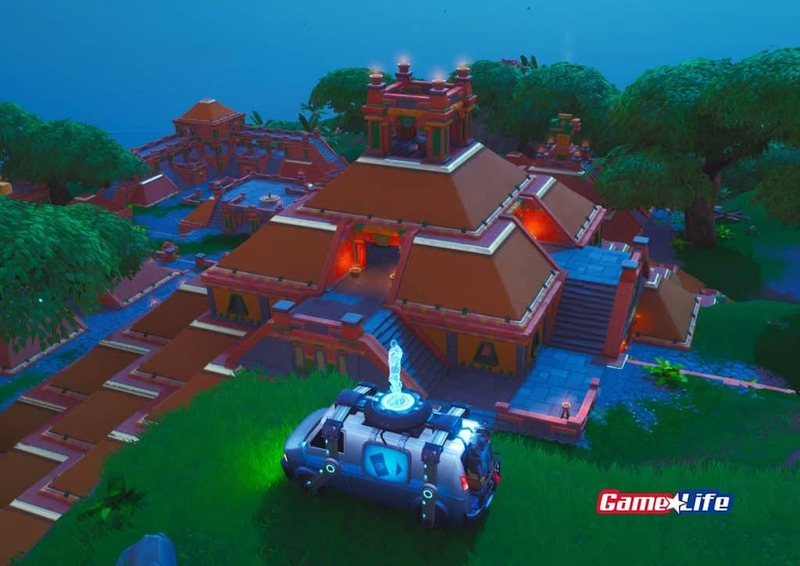 The rest of the reboot locations seem very well placed, as all heavy drop areas contain at least one. Here is a closer look at the exact locations. 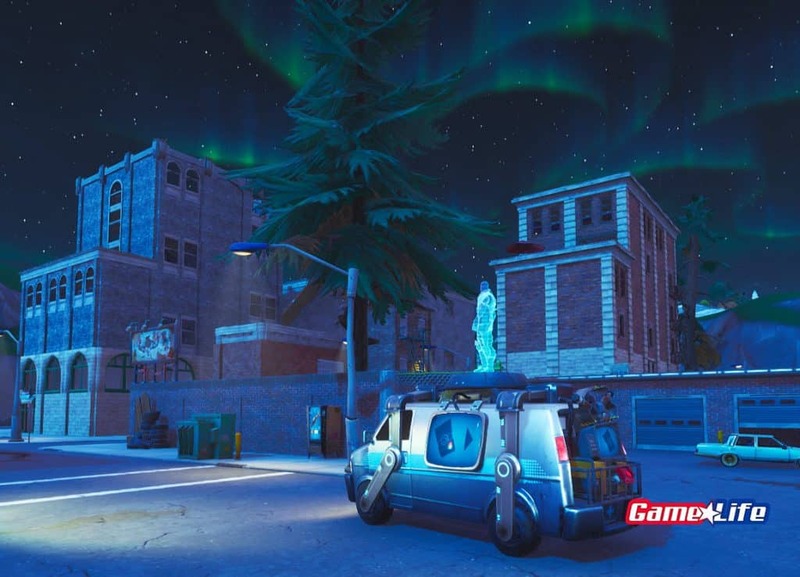 Tilted Towers located near the North Exit. Outside the main road of the Block. Sitting on a small mountain between Sunny Steps and the volcano. 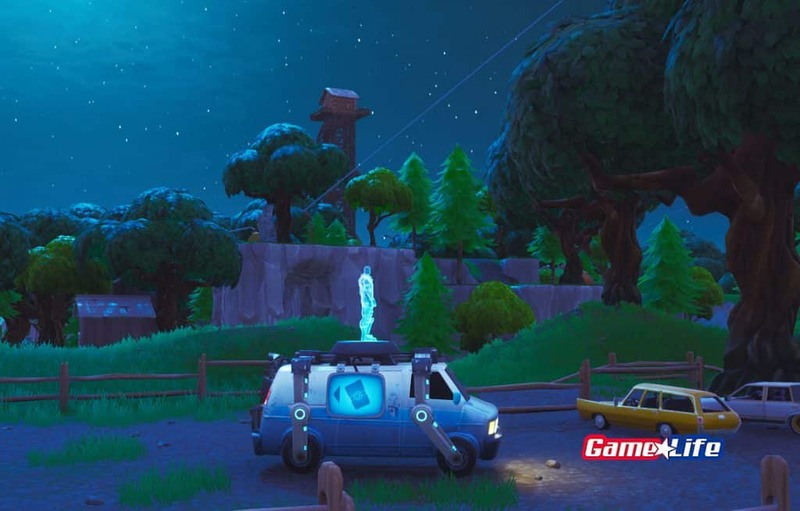 Second Chance van located just inside Snobby Shores property. 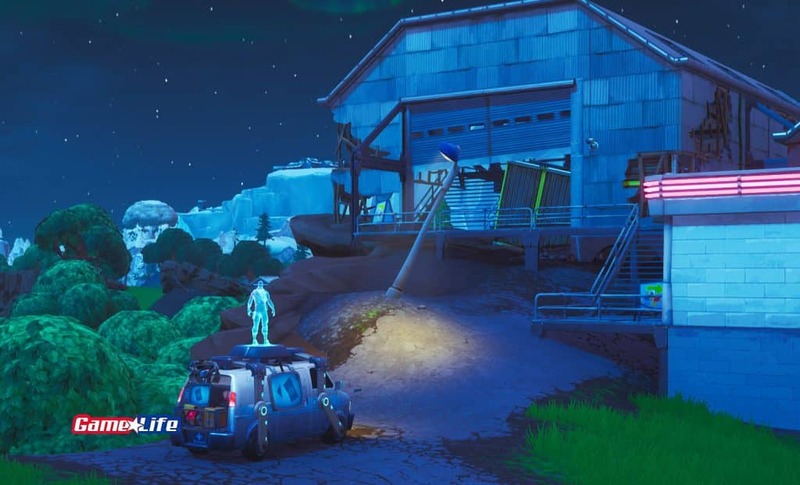 Shifty Shafts respawn between houses and trucks. 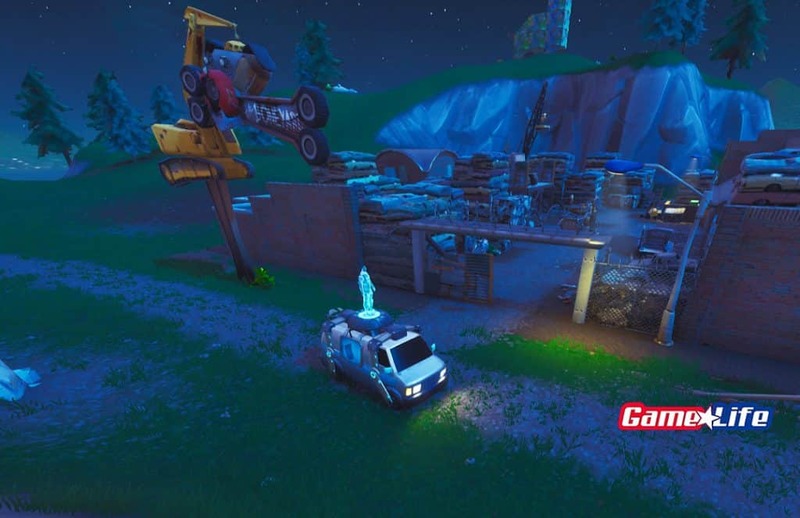 Retail Row second chance location in parking lot. 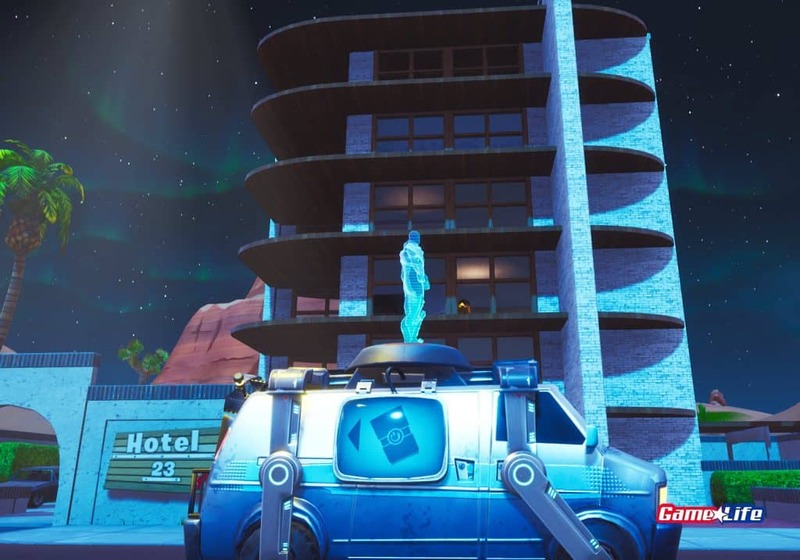 Polar Peak’s Respawn is the highest of all 20 locations. 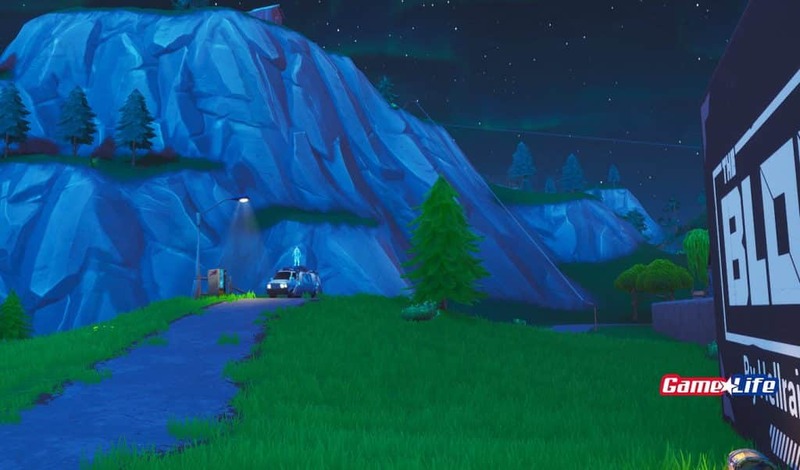 Pleasant Park near football field. 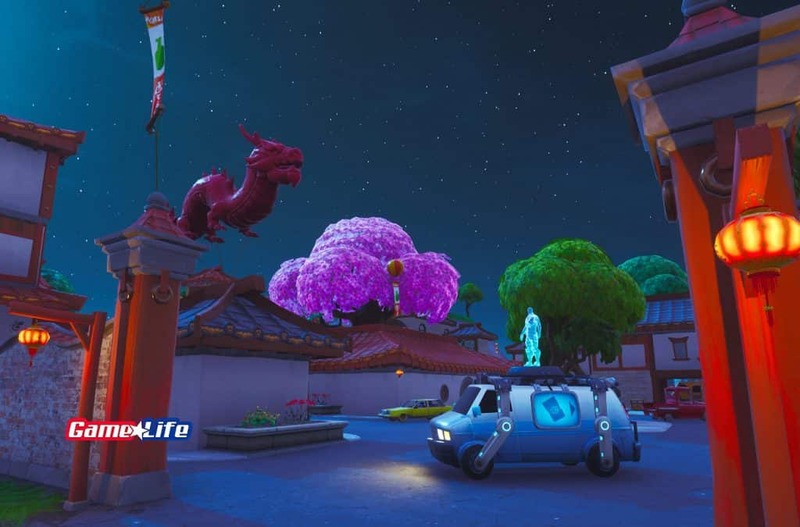 Paradise Palms, the only desert respawn. 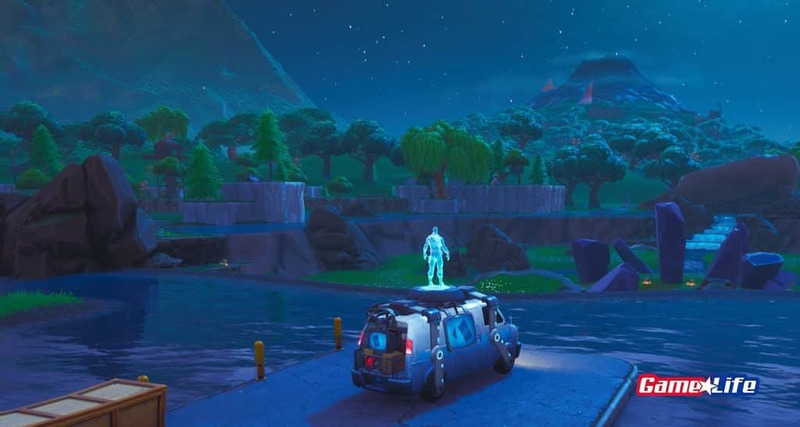 The docks at Loot Lake. 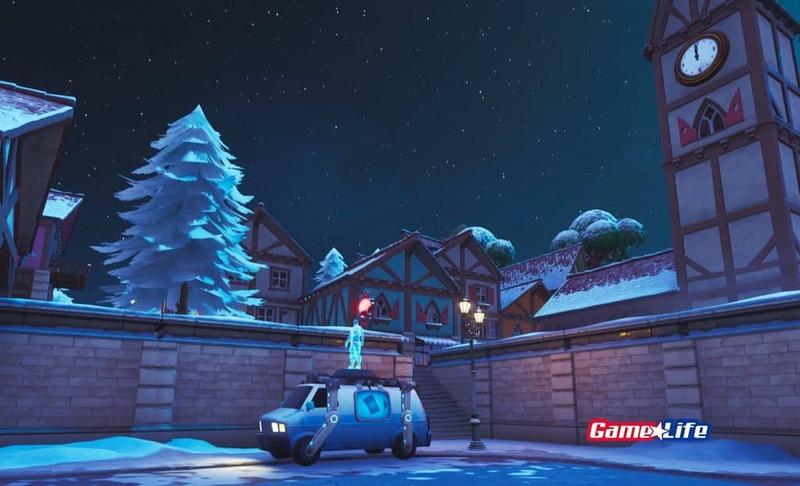 Lonely Lodge Parking lot respawn. Lazy Lagoon facing pirate ship. 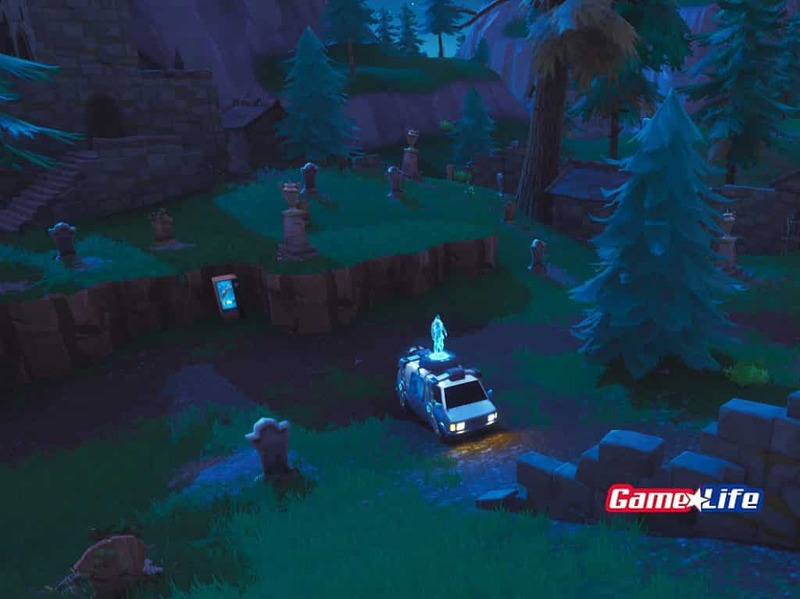 Respawn on main road outside the gates of Junk Junction. Open area of Happy Hamlet. 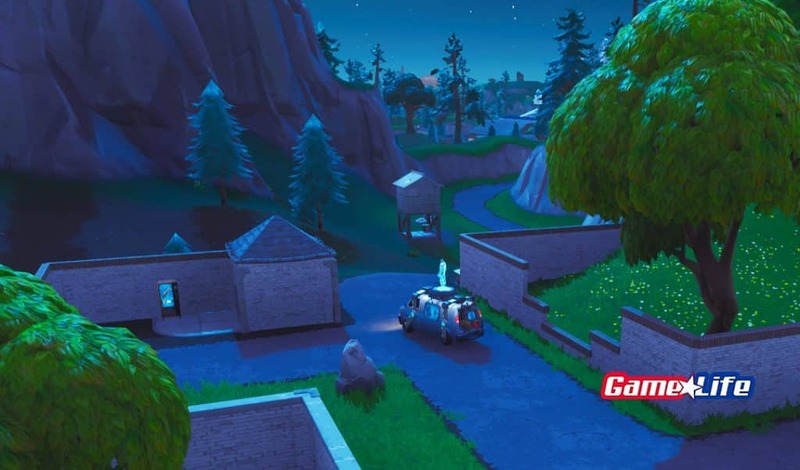 Fatal Fields on main road. Duty Divot respawn behind the dinner. 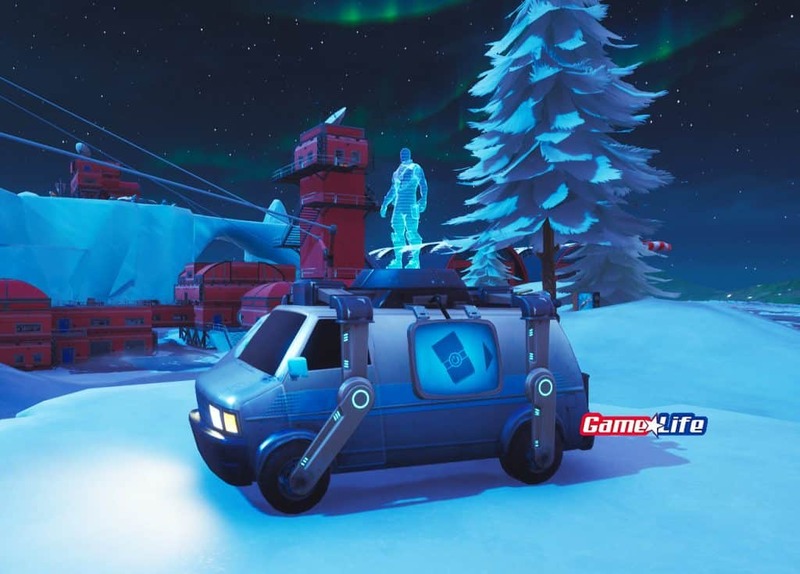 It will be important to memorize all 20 Fortnite reboot van locations as players can definitely save on travel time.